The extraordinary story of scientists in East and West combatting HIV. A small group of scientists were doggedly working in the field of antiviral treatments when the AIDS epidemic struck. Faced with one of the grand challenges of modern biology of the twentieth century, scientists worked across the political divide of the Cold War to produce a new class of antivirals. Their molecules were developed by a Californian start-up together with teams of scientists at the Rega Institute of KU Leuven and the Institute of Organic Chemistry and Biochemistry (IOCB) of the Academy of Sciences in Prague. These molecules became the cornerstone of the blockbuster drugs now used to combat and prevent HIV. 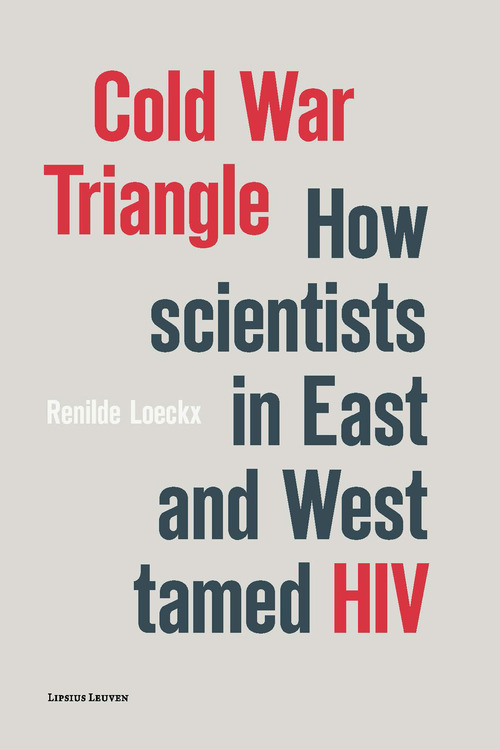 Cold War Triangle gives an insight into the human face of science as it recounts the extraordinary story of scientists in East and West who overcame ideological barriers and worked together for the benefit of humanity.